At the MBNA Chester Marathon, Alistair Chambers clocked a swift 3:09:43. An alternative to the full marathon distance, the metric marathon covers 26.2 kilometres, and Helen Brandon was first of 3 Ivanhoe runners to race this unique distance, continuing her recent good form with a time of 2:49:23. 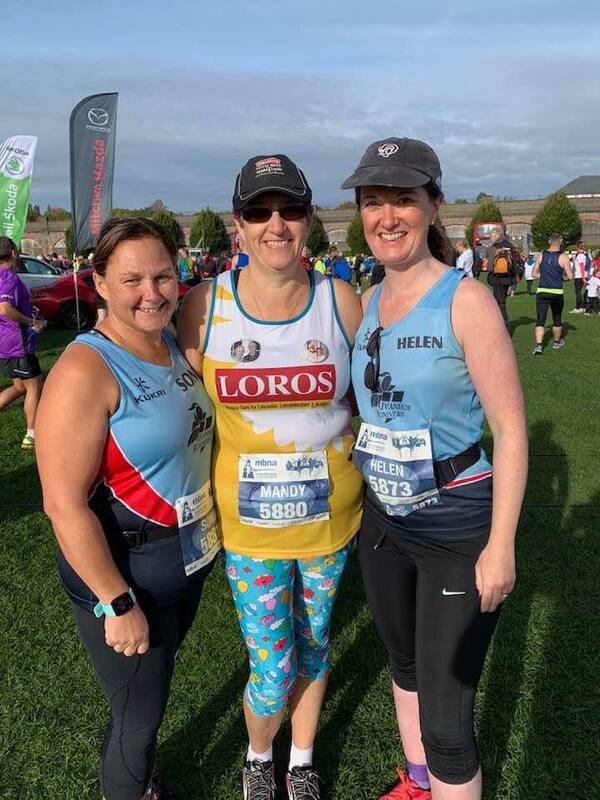 Mandy Morris and Sonia Hoult ran together, completing an enjoyable run both finishing in 3:11:53. Closer to home, at the Tamworth 10k, starting and finishing in the grounds of Tamworth Castle, Andy Jeyes clocked 43:20 to secure an age category win, with Sally Jeyes coming in at 54:37. Kim Harris and Marie Miller both had a fantastic race to clock 1:06:42 and 1:06:43 respectively. Finally, Tim Moore made a welcome return to racing at the Rugby 10 mile event, crossing the finish line in 1:25:32.